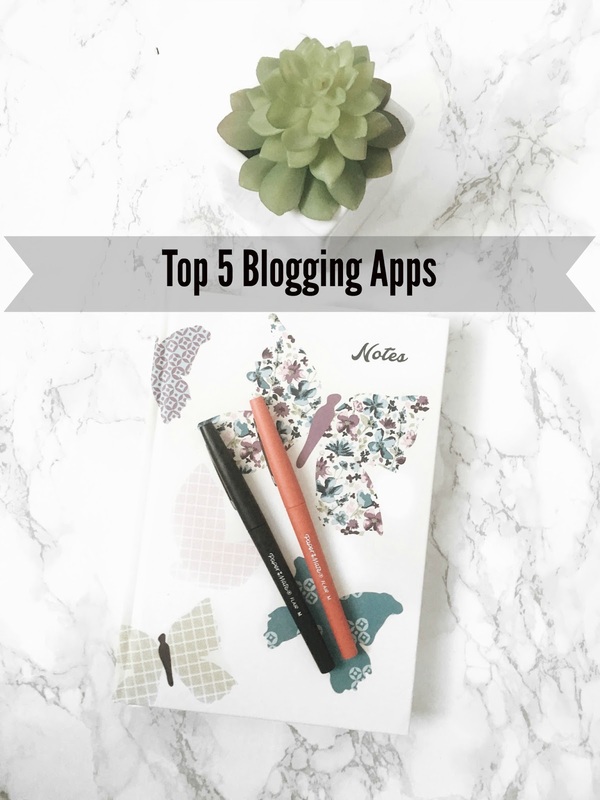 When I first started blogging, I had absolutely no clue about 3 out of these 5 apps so today I thought I would share with you exactly what apps I use to help me with my blog. I haven't included the likes of Instagram and Twitter as those 2 app's are ones that most people use everyday. So be sure to carry on reading this post to find out what 5 apps I use. BUFFER - To schedule Twitter posts. FACETUNE - To whiten photo backgrounds. VSCO - To edit all my photos. NOTES - To write blog posts on the go. - PLANOLY - This is a fairly new app to me which I read about recently through another blog post (as soon as I find that blog posts again I will link it here). I use it to schedule all my Instagram posts, although it doesn't actually post them for you instead it sends you a notification at the time you scheduled it for to let you know it's time to post that photo to Instagram. - BUFFER - This is my favourite app to schedule all my Twitter posts on, although I have been slacking lately when it comes to posting on Twitter. I need to get back into using Twitter again. - FACETUNE - I use this app to whiten the background of near enough all my pictures, as I find it gives it a really clean look plus it also helps when your sticking to a certain Instagram theme aswell.....which when having a theme it isn't always easy to stick to. - VSCO - This has come to be the only app that I now use to edit all my photo's, I just find that within this app there is loads you can do without having to save the picture and switching to a different app. If you would like me to do a updated version of how I edit my Instagram photo's then let me know in the comments below. - NOTES - When I am out and about and I get an idea for a blog post I tend to just use the Notes section on my iPhone to jot down the ideas that I have. I have also been known to write a whole blog post up on there aswell, as I can't stand the actual "blogger app".